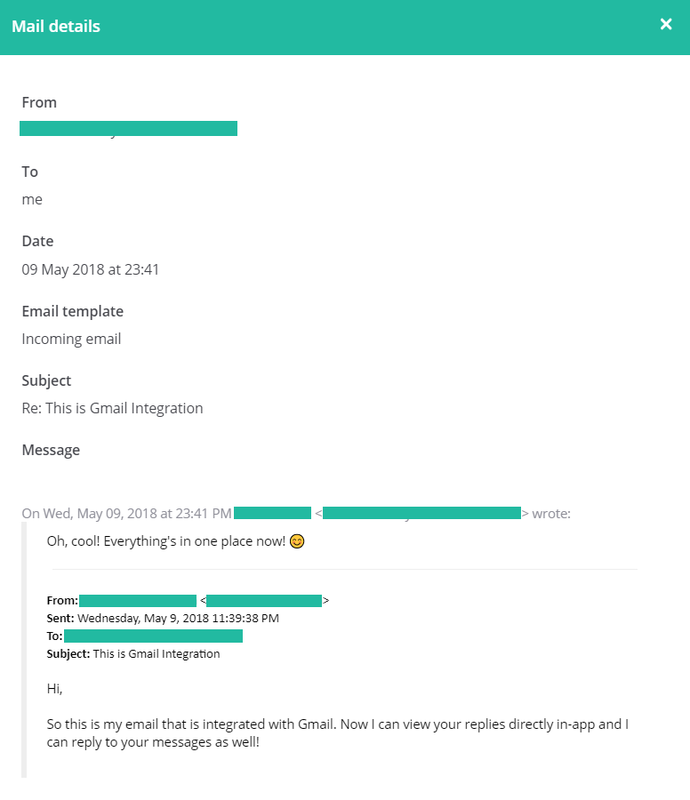 How do I integrate my email with Gmail/Gsuite? You can now integrate your email with Gmail/Gsuite! This means you can now track and reply to emails from within Studio Ninja without having to go back and forth between Studio Ninja and your email app! Why use Gmail / Gsuite? Gmail provides you with a one-stop service for calendar, email, file and photo storage, and more for free. Upgrading to a Gsuite account also lets you create an email using your own domain name for a more professional look. 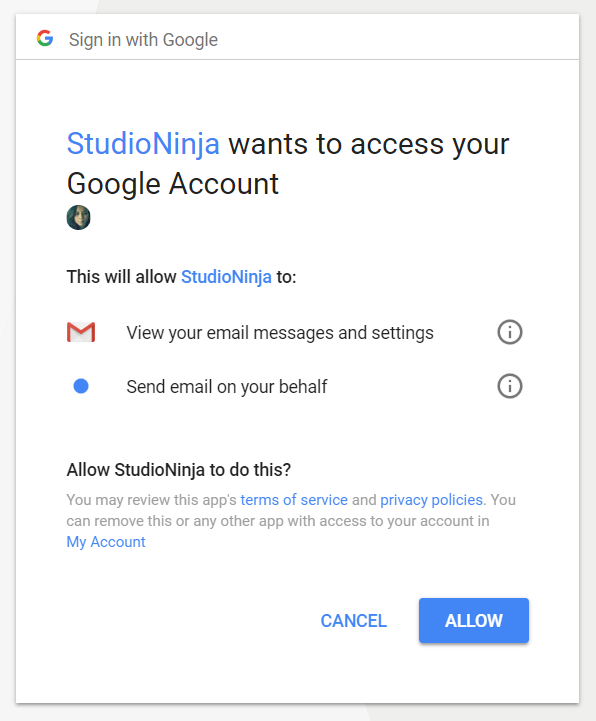 First, you’ll need to connect your Gmail / Gsuite account to Studio Ninja. Go to Settings > Email Templates and click on Connect under Gmail (Recommended). 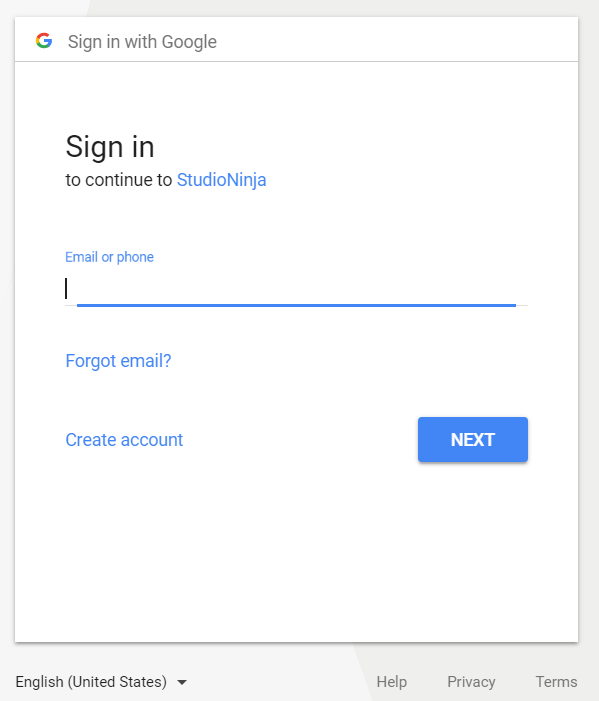 On the next screen, you’ll be asked to log in to your Gmail / Gsuite account (if you’re not logged in), after which you’ll be asked to allow Studio Ninja to connect to your Gmail / Gsuite account. Click on allow and voila! Gmail / Gsuite is now integrated! Once it’s connected, you can start viewing your emails directly in the app. Don’t worry, you’ll still receive copies of the email on your Gmail / Gsuite account. You can also reply directly to the email thread. You can't delete the email thread from Studio Ninja and it will be available even if you delete it directly from your Gmail. The email threads can also be viewed on each job associated with the email, so old jobs can view the all the emails, but new jobs will only see the emails created for that job. If you're having issues setting up SMTP emails (sometimes due to compatibility/security settings between your email provider and Studio Ninja) then we recommend to migrate your email to Gmail servers instead.